Which Is The Pioneer Old Town Kopitiam? I remember vividly how that first experience changed my perception. I was one staunch believer that selling a cup of Old Town white coffee at double the price will only lead to eventual demise of the ambitious pioneer of this ‘kopitiam’ concept. And so, Mum could not help but being cynical herself. Aside from the comfort the place offered, there was basically nothing much revolving around this ‘trendier’ cafe masquerading as a platform to bridge the gap between the premiums (Starbucks … or maybe Coffee Bean since I am not sure which year did Starbucks come to Ipoh Parade), and the authentics (the Ipoh old town favourites). Fast forward 7 or 8 years later, and this Old Town White Coffee chain has exploded all over the country. Expansion has been so rapid, I could not help but sniggered when I saw one in Parit Buntar, a town to the north of Perak. Then it dawned on me. The franchising fee multiplied by a few folds since then. It stands at about half a million Ringgit Malaysia to start one now (last I remembered … it could be more though). But … aren’t you curious as to where this all began? It was at this slightly claustrophobic, small-time cafe admirably still left standing in Ipoh Garden South until today. Many have mistakenly thought that the first outlet was opened in old town of Ipoh. Partly true, since this craze originated from the many coffee shops and coffee wholesalers tucked within the vicinity of between Jalan Bandar Timah (Leech Road) and Jalan Bijeh Timah (Treacher Street). 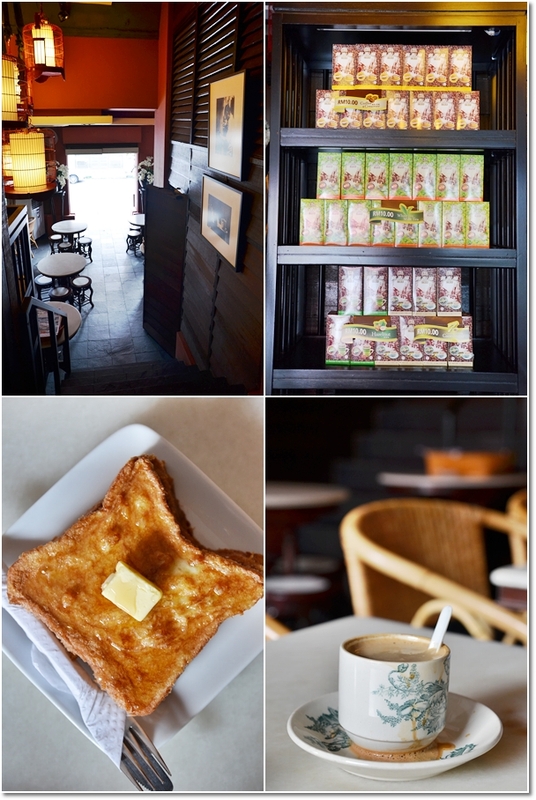 Nam Heong is associated with the clever branding of Old Town White Coffee. Yet they were NOT the pioneer. 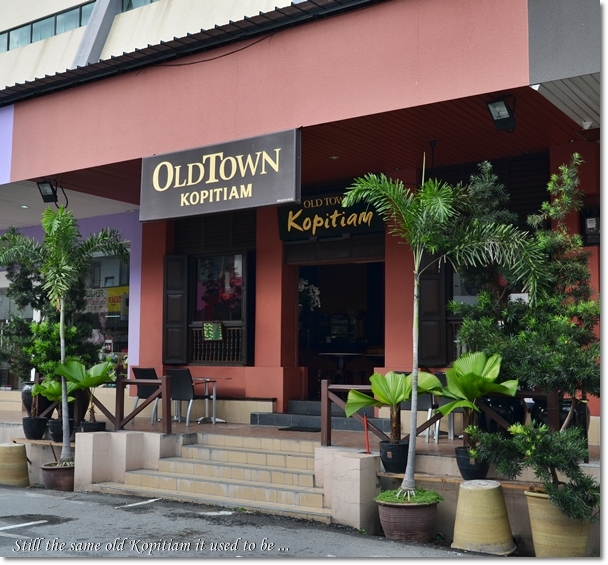 Anyway, if you’re wondering why this place is still named as Old Town KOPITIAM (like how they were all named as such), and not Old Town White Coffee outlets (all of the others are named as such now) … it’s purely for business reason. And this is the ONLY outlet left operating with the initial brand. *Partly owned by a conglomerate did contribute somewhat to the commercial plans, but to what extent I am not sure. The menu here shares the same items like the other outlets. BUT, slightly lesser choices since the kitchen is smaller and the place is not run by tens of staff (like in some of the high traffic/revenues-generators in Klang Valley), but only a handful of them. I felt that Old Town has started to lose sight of its original direction; with additions of Western-style dishes and snacks like sausages, terrible nasi lemak with a piece of overfried and soggy chicken (in some outlets but some are doing it right), and even their famous kaya and butter toasts with their signature brown bread tasted awfully soft and chewy with a pathetic slab of un-melted butter; cold from the refrigeration. Don’t get me wrong. Old Town to me, holds a special place in the heart. Since this exceedingly successful franchise hails from IPOH, my beloved hometown. But it has always pained me to be served with half-hearted attempts of a kopitiam meal, at double the prices yet tasting nothing like the original. Let’s not get to the drinks served in some outlets … the Xi Mut Milk Tea (literally translated to Stocking Milk Tea) and the signature white coffee can be very sweet sometimes … and damn diluted the other. But we still made our visits for the ambience, free Wifi and a more condusive environment where you don’t have to shout at the top of your lungs to get noticed or communicate. And I am PROUD to tell you that …. 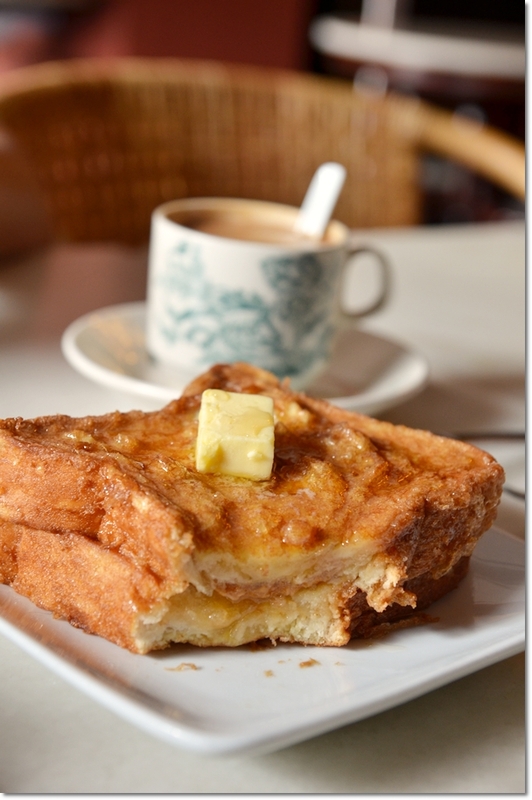 this outlet in Ipoh Garden South not only serves a good French toast. They serve a DAMN good one at that. Even their Polo Bun was heads and shoulders above the rest. No, it’s not sentimental values or nostalgia. Heck, I don’t even remember if this place is being run by the same proprietors anymore. Maybe yes. 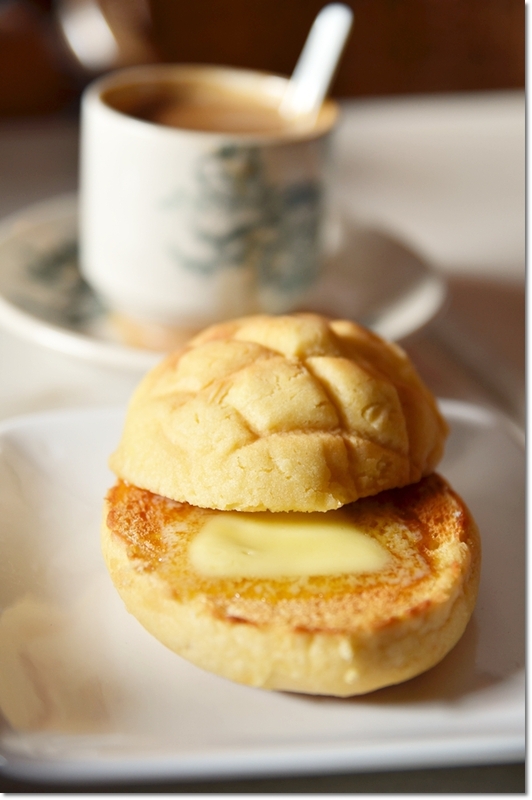 But the fact that the warm (yes, WARM) Polo bun sandwiching a slab of MELTED butter in between was heavenly. I had a bite, and that bite consisted of a slight crunch. Oh … let’s not go to that Ham and Cheese Polo Bun which I absolutely hate when eating it from other Old Town outlets. Scroll up to the first picture, and drool. The warmth melted the slice of cheese to a tad creamy texture; onto the slice of chicken ham that I swear was much better than the generic ones. I wanted to try more from their menu, but this being a very light breakfast since this was not in my initial plans for a stopover. I mean, had I shouted out …. ….. on the All About Ipoh page, I would have gotten grenades, rotten tomatoes, stinking eggs and soiled diapers thrown from all directions. 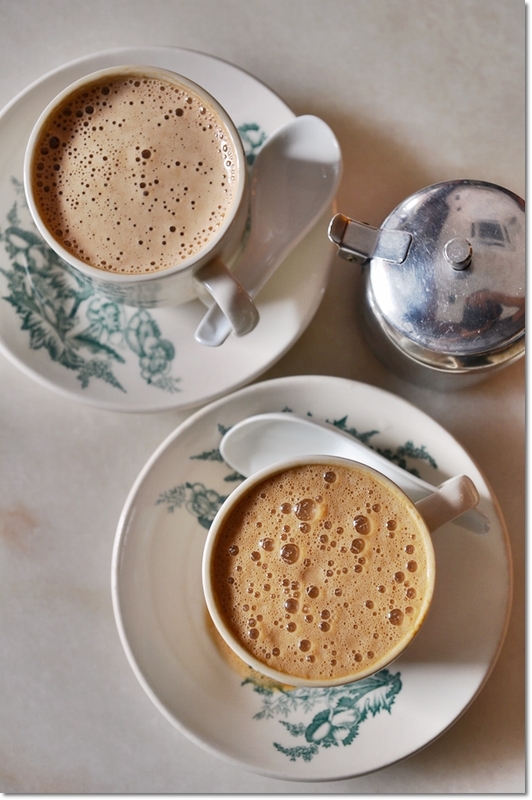 They are EVERYWHERE, so why bother going to one in Ipoh when the time can be spent on sipping the age-old classic of a fragrant and robust elixir in the REAL old town? But …. sometimes, we tend to forget our roots. And when you’re dining at THE original source of fame, the bar should be lifted to meet higher expectations. This time, the Motormouth concurs. I am an addict, all over again. *More information from their website. 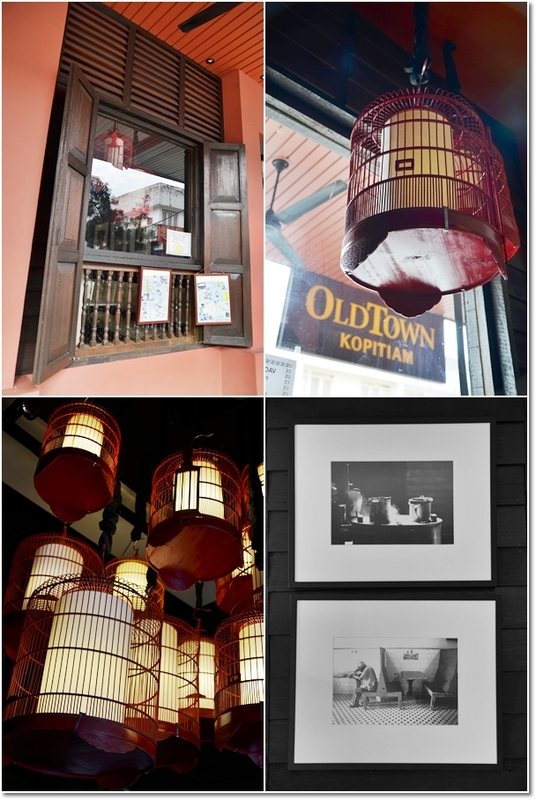 *This is the FIRST Old Town Kopitiam outlet in Malaysia. 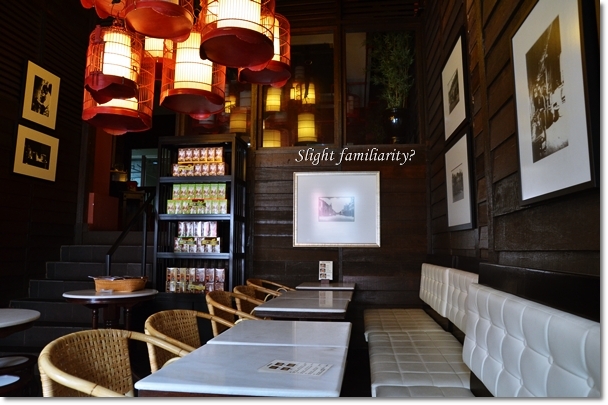 *This outlet is situated at Lorong Taman Ipoh 1, Taman Ipoh Selatan, Ipoh, Perak. hehe, nobody commented on this post? Well, thank you for promoting my company! =D Consistency in food quality and service are main issues F&B franchise are always tackling. Appreciate your feedbacks and will look into it. Oh I see…. then you can inform the management on how good toasts and polo bun SHOULD be done. And maintain the quality, please. 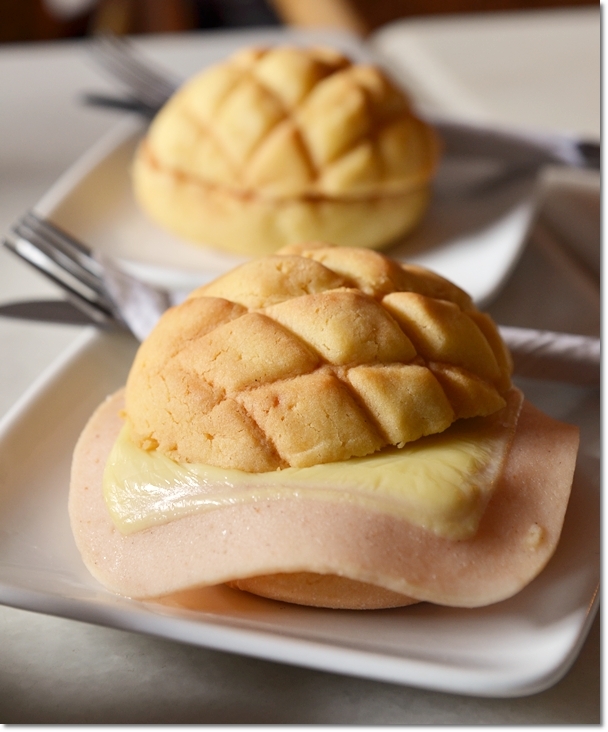 The Roti bakar very nice ar.. Especially order the wholemeal one..
Not every outlet though Nikel. QA is a mixed bag of uncertainties especially in some outlets in Klang Valley. Okay ma … who said nyonya kuih not nice?!!!! I was having roti canai myself. It was so nice. I want to be there. Thought this outlet no longer or directly associate with Oldtown White Coffee. Thats why the food is at par unlike the commercialised ones. Thats also reason of the shorter menu list. Thus concentrates on mainly signature & light foods. But the menu still is the SAME with the other outlets. The lady boss (I assume she is) explained that they’re still under the same umbrella, but not sold like the others to be commercialized franchises. Hence the diff name. Ahh the polo bun certainly looks good! But nothing compared to Kam Wah HK yes? 😛 I still remember passing by this kopitiam many years ago while walking towards the then Parkson Ria. Mom always refused to go because of the high prices! LOL! Cannot compare to HK’s, but one bite into the warm, fluffy bun here with a crisp exterior … brought back the good times. Almost reminded me of HK’s. Seriously. OMG, yes they are still there! I remember the nasi lemak I tapau-ed from here years ago – their anchovies are not those pre-fried pre-packed ones, something that I always take note of. Did they revamped the outlet? It looks different. Slightly. But nothing much has changed, to my knowledge. I was here only ONCE, back in 2005 or 2006. And look at where we are now ….. half a decade on and we left good old Ipoh. I do miss the good old days when eating out is so much simpler and traveling from end to end won’t take an hour. At least here here they give you butter when they say “butter & kaya”. There was once when I was in the Station 18 Tesco kopitiam the owner insisted that butter and margarine are the same. I asked her why that is so and she said she had been in this business for more than 10 years (or was it more? I can’t remember) so she should know and nobody has ever complain about this before. Nobody bothers, I guess. As for OldTown I think their food quality, like the sar hor fun, curry noodle etc, has deteriorate some what. The person used to prepare the sar hor fun soup for them probably had left, he used to sell his kai si sar hor fun in their old town coffee shop and was then later had a contract with them to just prepare the soup for the OldTown outlets around Ipoh (or maybe outlets elsewhere too). That’s what I heard anyway. Oh thanks Tham. I never bothered to try their kai see hor fun, since Thean Chun is usually a few minutes walk away from the old office. 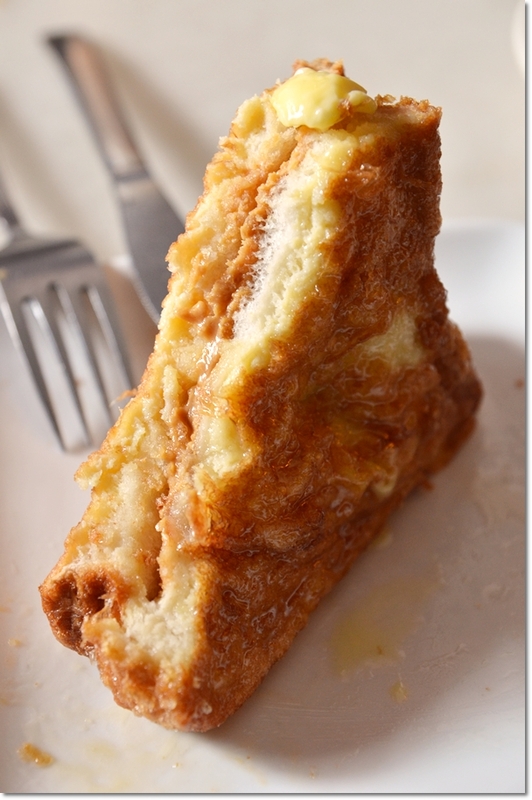 Phoar, the french toast! I just might drop by during my next makan stop in Ipoh next weekend. Really? This could be just another Old Town to many others, but … this was my FIRST. And indeed, this WAS the first.